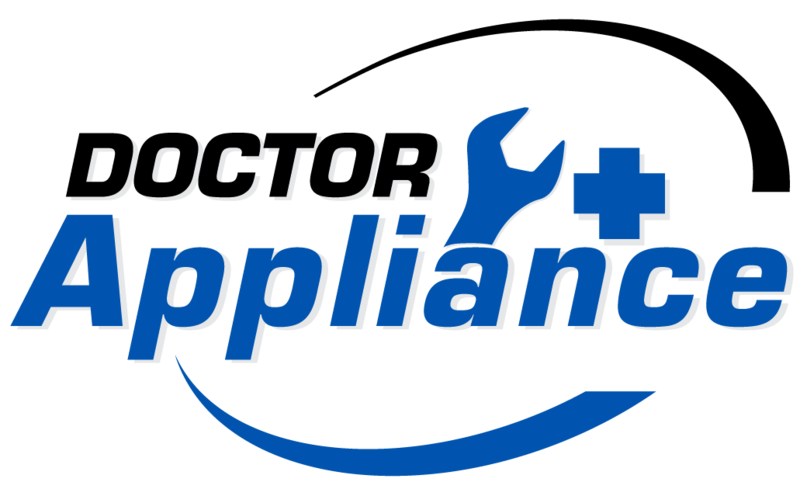 We repair all cook top brands and models. Call us with any questions. We would love the opportunity to either provide you advice or to send out one of our trusted service technicians.